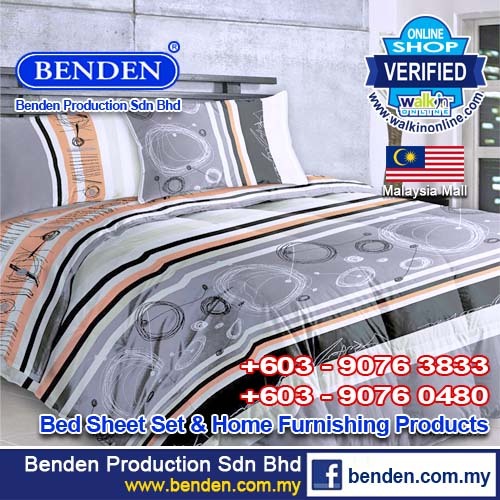 Benden Production Sdn Bhd was registered in 1994. 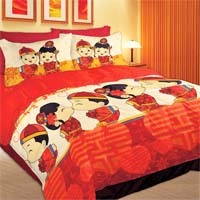 Core business in design and manufacture of bed sheet set, comforter, quilt, curtain, cushion, pillow, bolster, mattress protector, kitchen accessories, baby overall, and all kind of home furnishing products. 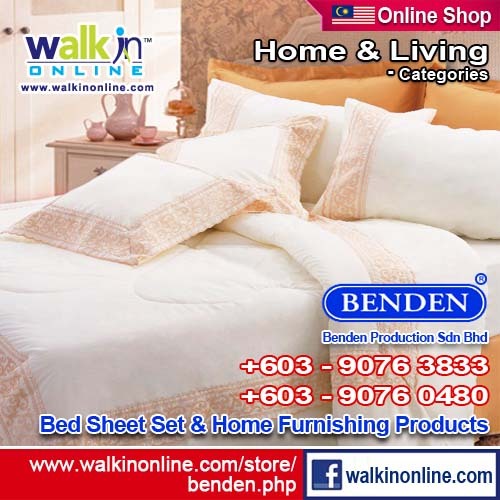 To accommodate with different living concept, Benden's in-house and licensed brand names include Benden, Chbendener, Chbendener Kids, Kazuko, Roma, Dreamword, Textra, Smiley, Disney Princess, and Disney Baby Pooh. 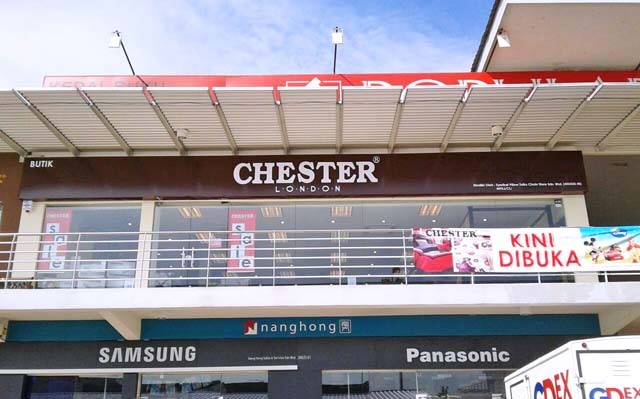 Besides the products can be found in over 300 departmental stores through out Malaysia, we also supply as OEMs to furniture industries, hotels, and hospitals. In the international market, we export to foreign countries such as Brunei, Hong Kong, Kuwait, Philippines, Singapore and Reunion France.